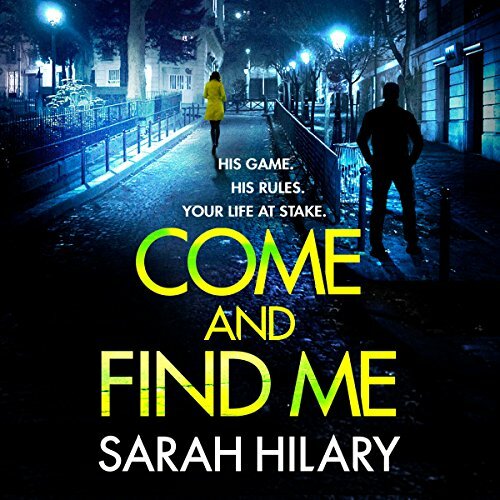 Sarah Hilary has worked as a bookseller, and with the Royal Navy. 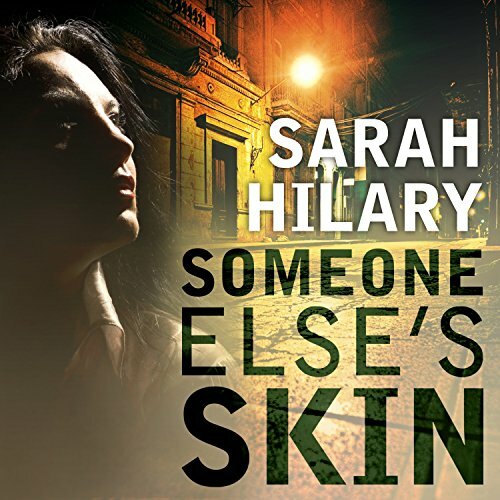 Her debut, SOMEONE ELSE'S SKIN, won Theakstons Crime Novel of the Year 2015 and was a World Book Night selection for 2016. 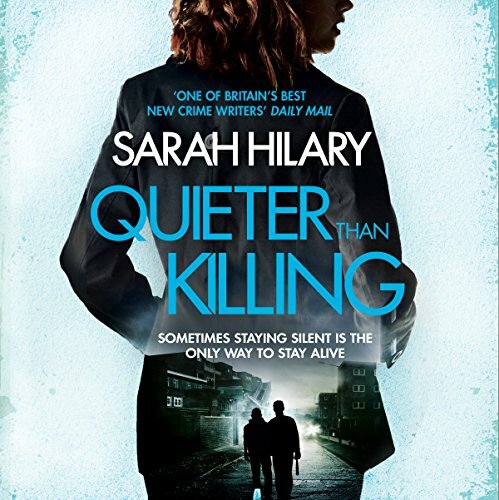 The Observer's Book of the Month ("superbly disturbing") and a Richard & Judy Book Club bestseller, it has been published worldwide. 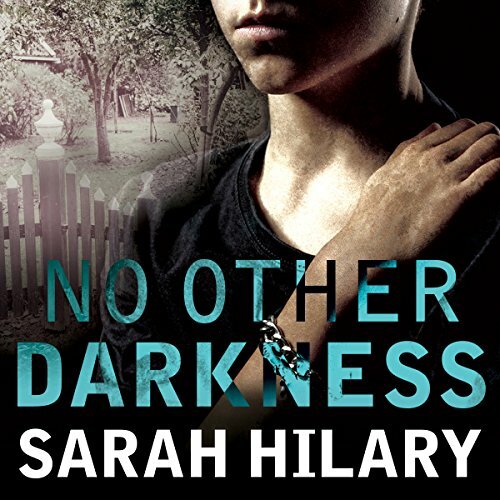 NO OTHER DARKNESS, the second in the series was shortlisted for a Barry Award in the US. 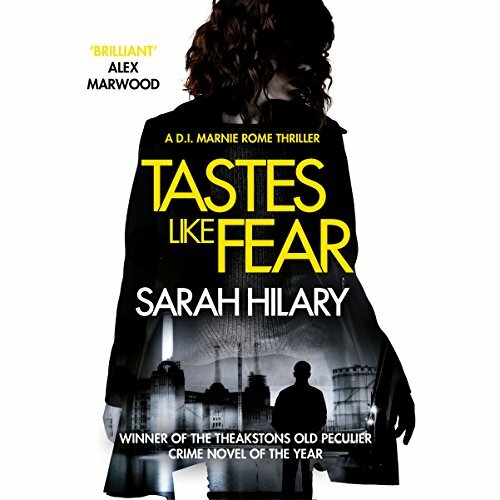 Her DI Marnie Rome series continues with TASTES LIKE FEAR (2016) QUIETER THAN KILLING (2017) and COME AND FIND ME (2018). 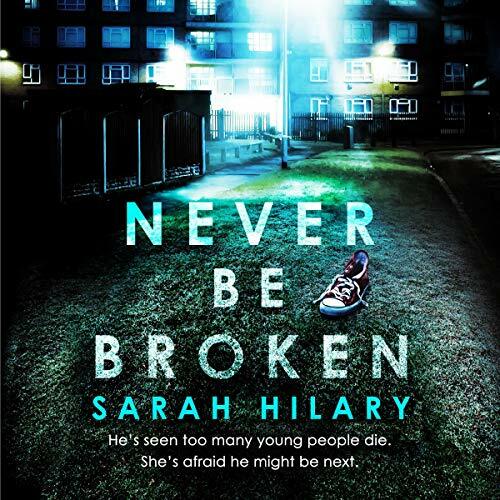 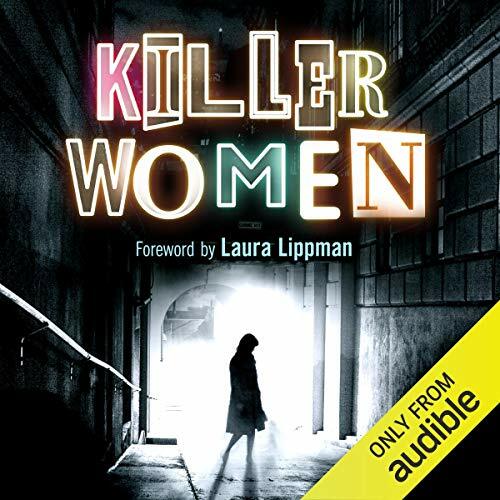 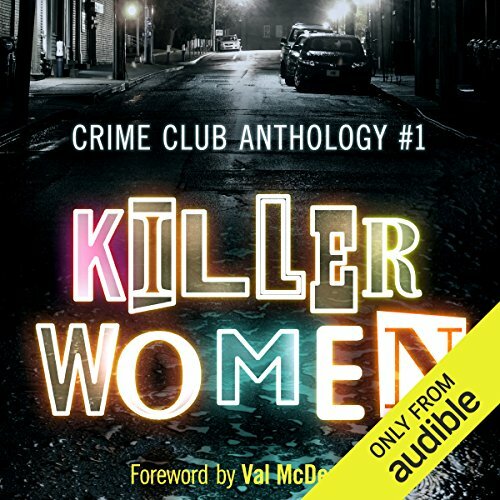 Detective Inspector Marnie Rome and her partner, Detective Sergeant Noah Jake, are investigating the recent discovery of two dead boys in a bunker beneath a London garden.